Julieta manages Datamaran customer success for Europe. She has more than six years of international experience in sustainable business practices across various sectors - Electronics, Pharma, Chemicals, Agriculture. 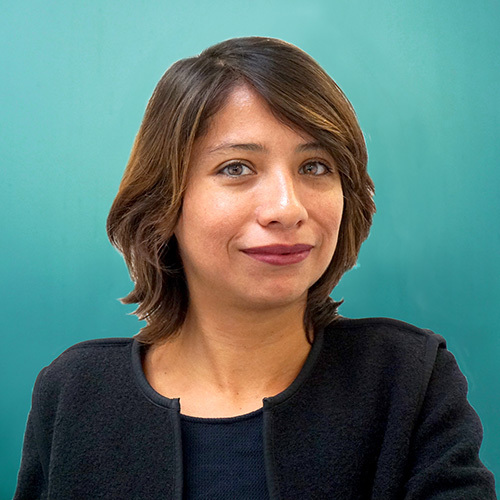 Julieta’s specialization is in ESG risk analysis and CSR research. She holds a MA in International Studies (majoring in Environment) from the Université Sorbornne Nouvell, a MA in Sustainable Development from the Université de Versailles Saint-Quentin-en-Yvelines, and a BA in Philosophy from the Universidad Nacional Autonóma de México (UNAM). She loves to travel and learn languages, practice yoga, and knit in her spare time!